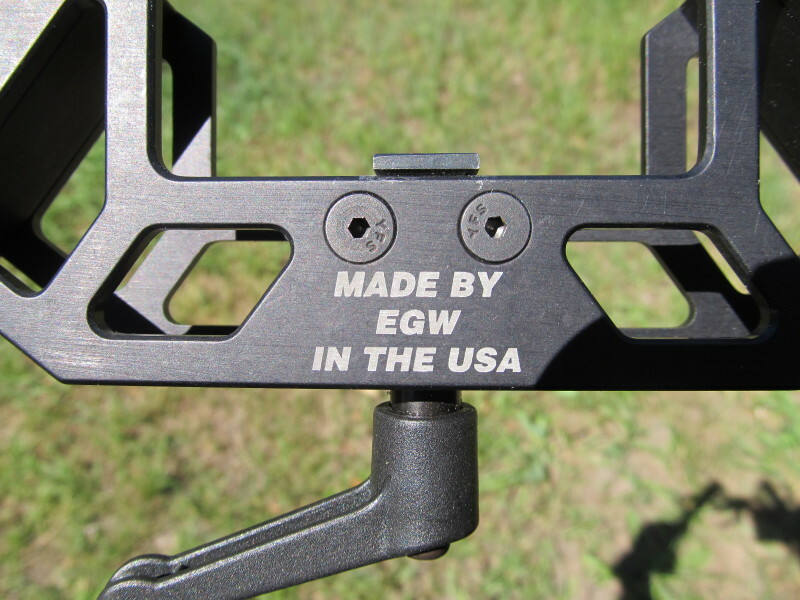 I am thrilled to announce that my MPOD will now be produced by Evolution Gun Works (EGW). Many will know of their great scope bases, rings and 1911 parts. 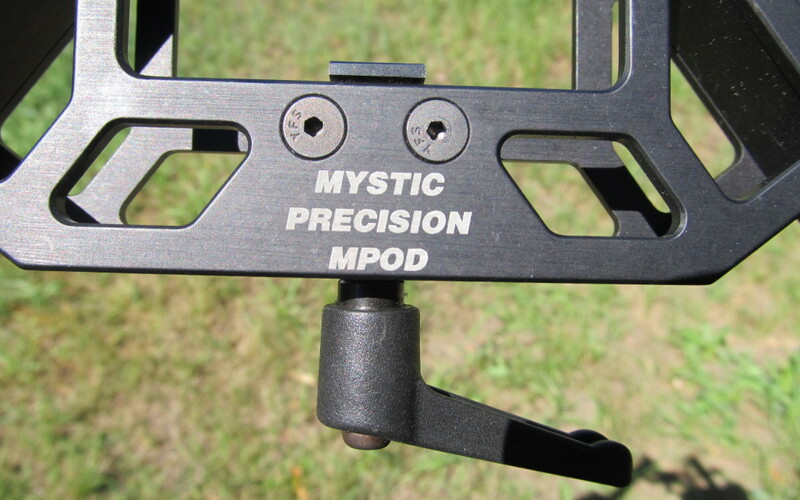 Their quality of manufacture and attention to detail have really moved the MPOD to a new level. A few new tweaks have been made to the design to improve rigidity and tracking even more. The MPOD keeps getting better and new features will be added this year. If at First You Don’t Succeed…. I can also be PM'ed on Canadian Gunnutz, Canada's Premier shooting website. My moniker is Mystic Precision. Due to the high volume of correspondence, calling is not ideal. Fax: 250-494-9610 By Mail: Jerry Teo, PO Box 1245, Summerland, BC V0H 1Z0 I try and respond within 48 hrs and am happy to answer technical questions to get the best product(s) for your shooting needs. If you don't see something you want on the website, please ask. There are many items that my distributor offers that I have not included in my product listing. More stuff will be added as time allows. This site will be growing and changing for many months to come. 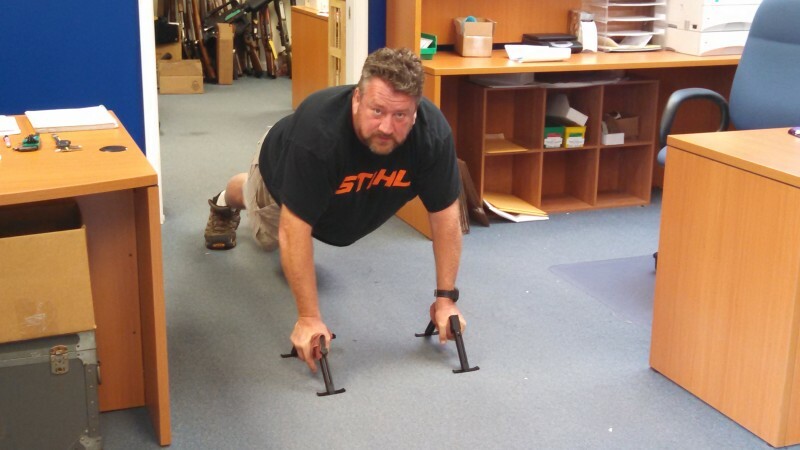 I look forward to helping you get all the reloading components, and shooting accessories to enhance your shooting experience. Enjoy... Jerry Teo aka Mystic Precision.